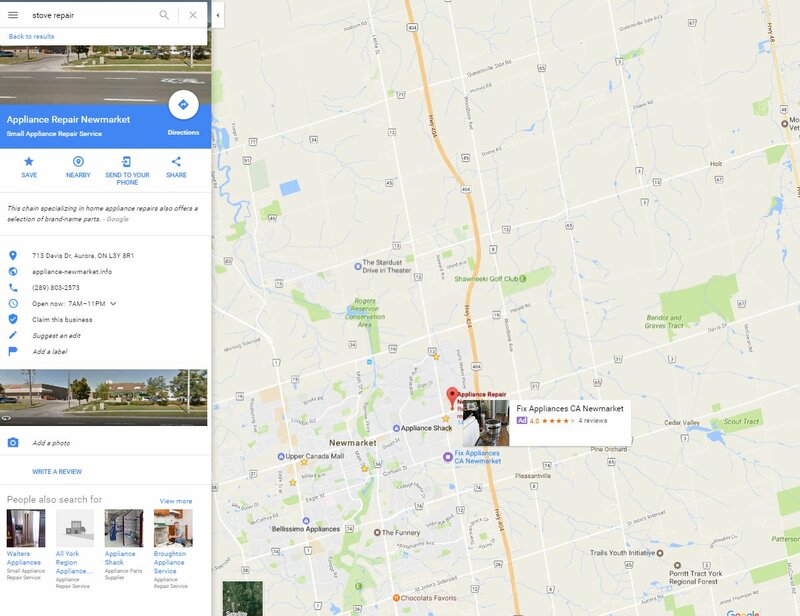 Google Maps Ads Are Popping Up Automatically Now? Home > Google News > Google Maps > Google Maps Ads Are Popping Up Now? Google Maps Ads Are Popping Up Now? Joy Hawkins, one of the niche local SEOs in our field, posted on Twitter that she saw on Google Maps that Google automatically popped up an ad on the map for a local result. I'd often just say, hey this person likely clicked on the ad, that is why it is showing, but Joy has been doing local SEO for a long time, so I doubt it was a mistake.